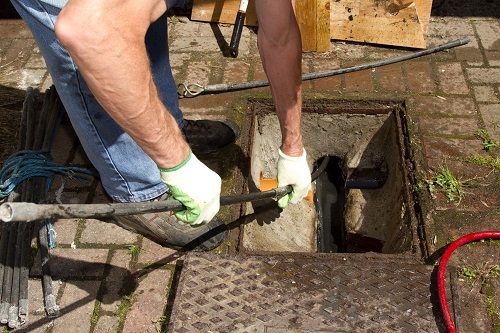 Our technician team have been providing drain unblocking and drain clearance services in Croydon collectively for over 30 years. In the past, Quick Clear Drainage has helped domestic and commercial properties investigate their drains using our state of the art CCTV survey equipment, and our technicians have then resolved any issues through our drain repair or drain replacement service. As our name suggests, we are your fast and reliable local drainage service in the London Borough of Croydon. We understand that problems with your drains often go unnoticed until it reaches an emergency situation. Sometimes a blocked toilet or sink can escalate out of your control, and leave your home or business vulnerable to damage, or at the very least unhygienic. We aim to respond to all customers seeking emergency support in a 2-hour window to help minimise your inconvenience. Croydon is easily accessible from all areas we serve, located where the A232 and the A23 meet, allowing us to get from Central London as well as the neighbouring boroughs of Bromley, Sutton, and Merton extremely quickly. If you think we could help you, give us a call immediately, and we’ll send an experienced technician to you as soon as we can. To fully understand the extent of any drainage repair work needed, we perform a comprehensive CCTV Drain Survey; this way, we can identify whether the problems causing a blocked drain are repairable, or whether we need to arrange a full drain replacement. 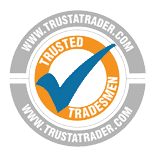 We work with honesty and clarity and want to provide you with valuable insight into the health of your drains, allowing you to make responsible decisions regarding future drain work. Croydon Council are your local flood authority for the borough, they are responsible for managing flood risks, surface water, groundwater, and ordinary watercourses. If you have noticed any flooding caused by blocked drains or otherwise, contact the council to report the issue. Alternatively, Thames Water manages the sewers in this borough. Beddington Water Treatment Works is based in Croydon, so for any issues with public sewer flooding it is vitally important the issue is rectified and dealt with as a public health issue. Blocked drains in a public space are managed by and responsible to Croydon Council. Any issues you spot must be reported to them. 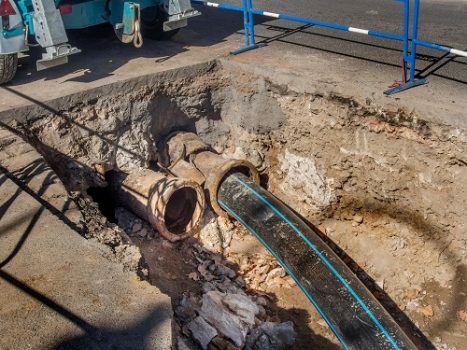 If the blocked drain is on your own property, you are solely responsible for its maintenance and repair work, for these issues we are happy to assist you and can provide emergency support. If you are a council tenant, please visit your local council website to report the situation.